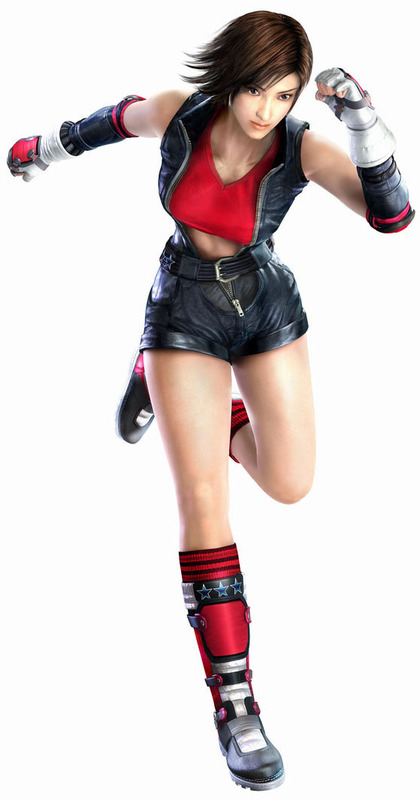 Asuka Kazama is a character of the Tekken fighting game series by Namco-Bandai. 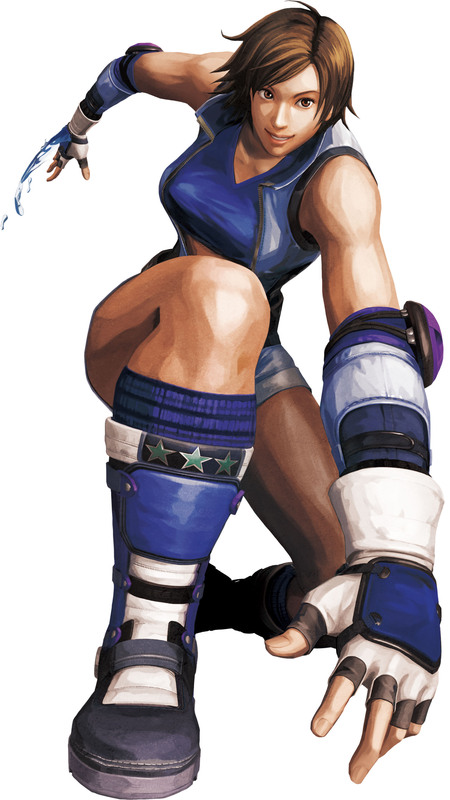 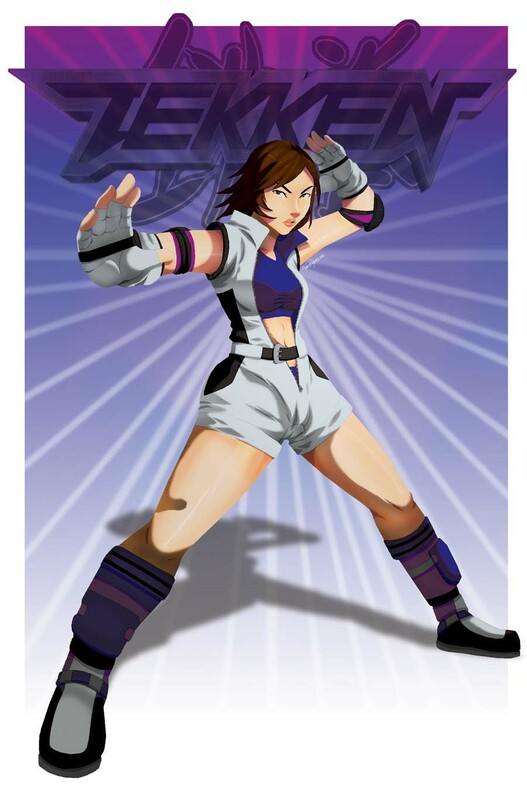 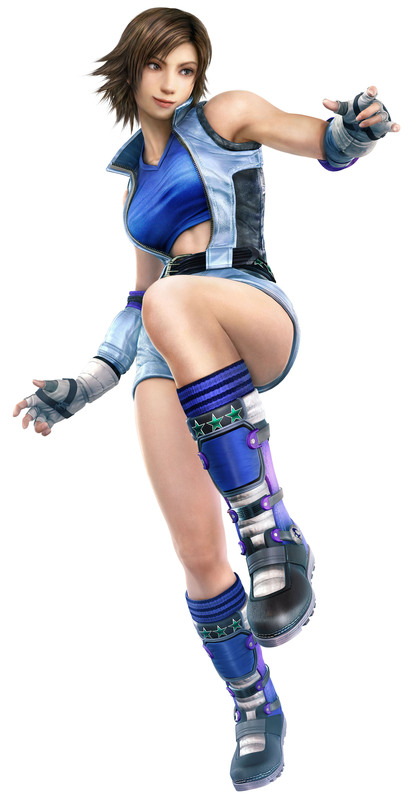 She was introduced in Tekken 5 (2004) and returned in all later installments of the series and the crossover fighting game Street Fighter X Tekken (2012). 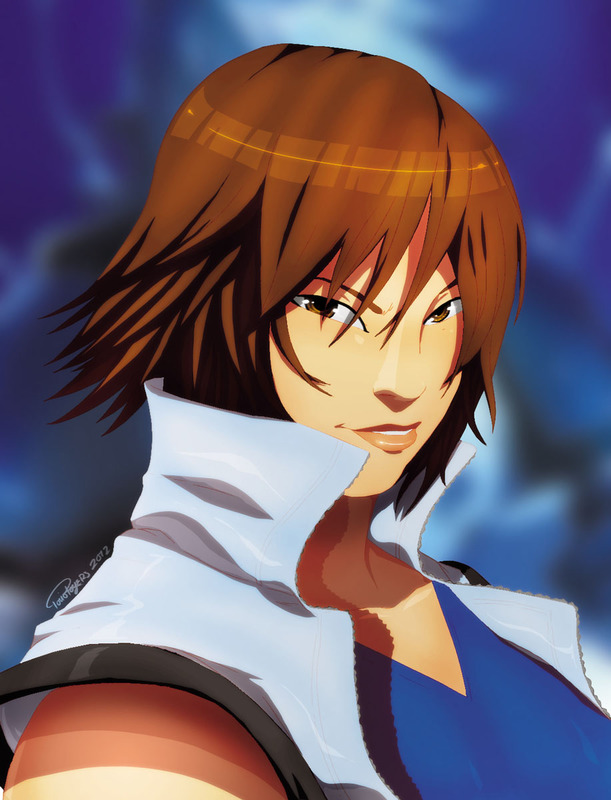 Asuka was born in Osaka and a cousin of Jin Kazama. 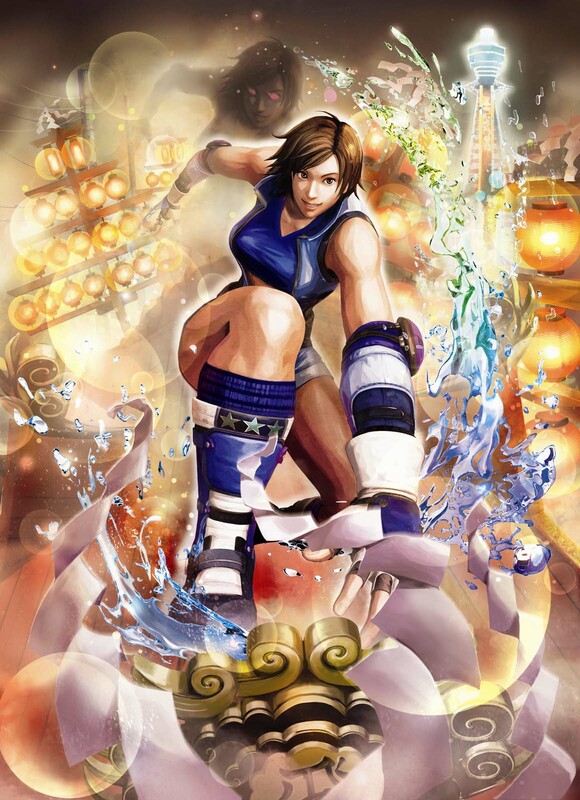 Her father was attacked and injured by Feng Wei which made Asuka joining the Tekken Tournament to find this man and revenge her father.She becomes also a rival of Lili Rochefort, her partner in SFXT and clashes together with her in some of the Tekken 6 ending movies. 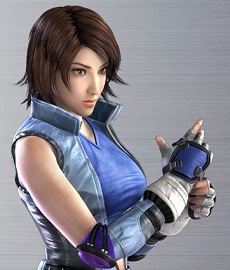 She fights similar to Jun Kazama who was absent in all main series Tekken games since Tekken 2.